This solid brass pull recesses into the cabinet for a smooth, clean look. 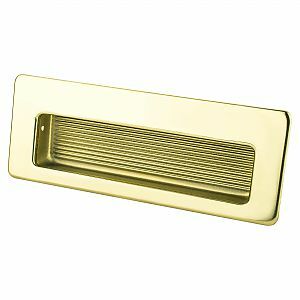 A gold finish ensures a perfect match for most of today's top quality cabinetry. Note: This product is also known as 6691107B, BQ6691107B on other websites.